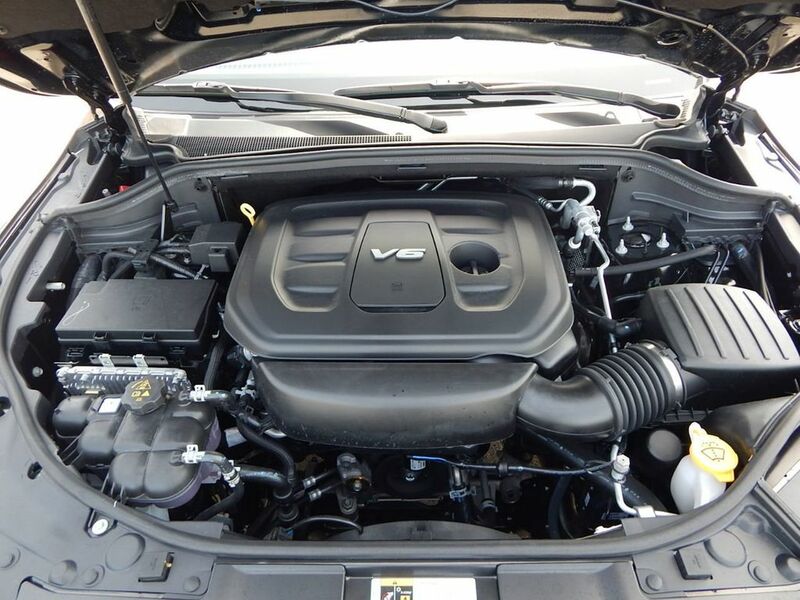 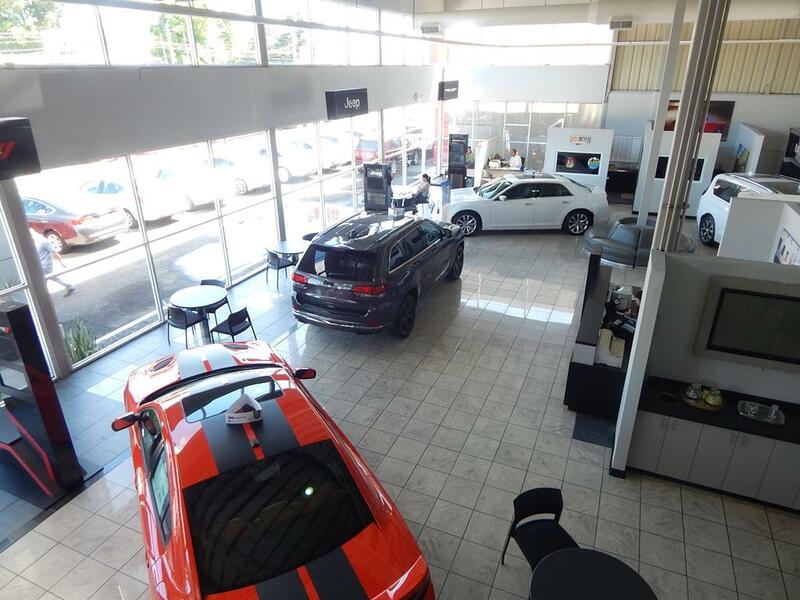 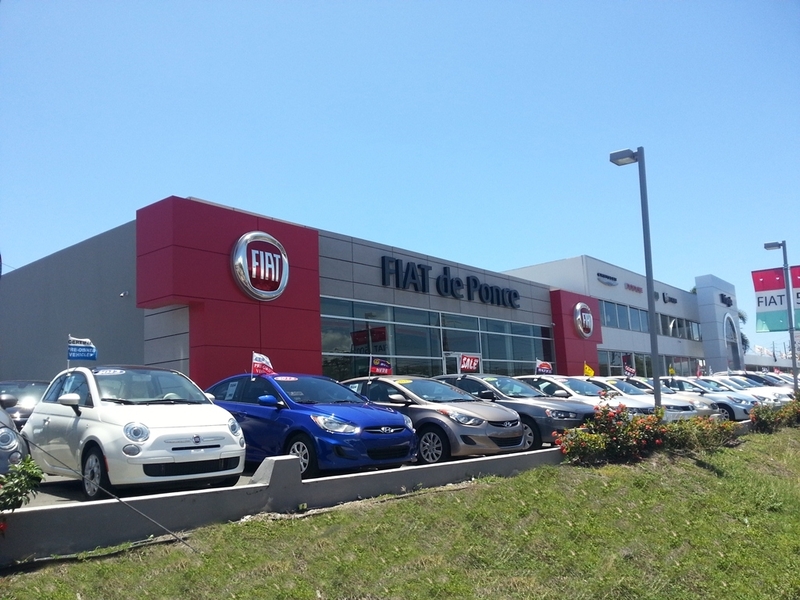 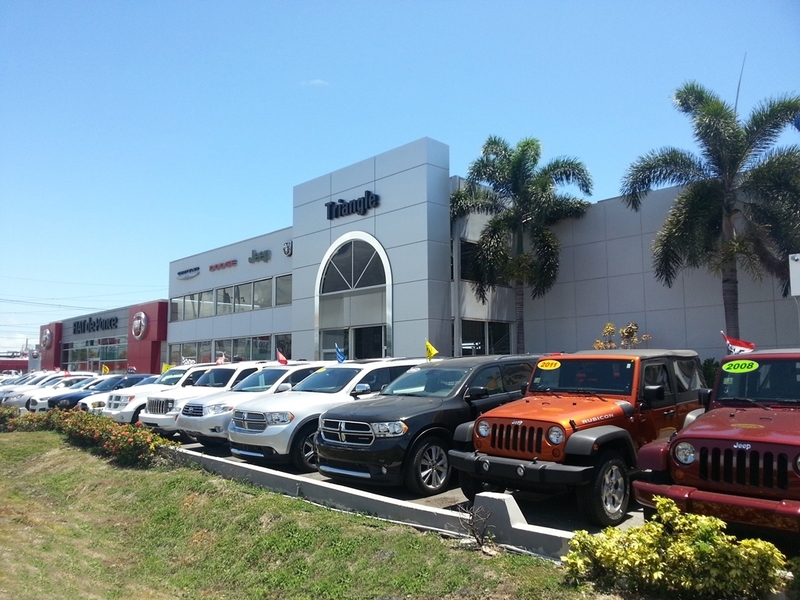 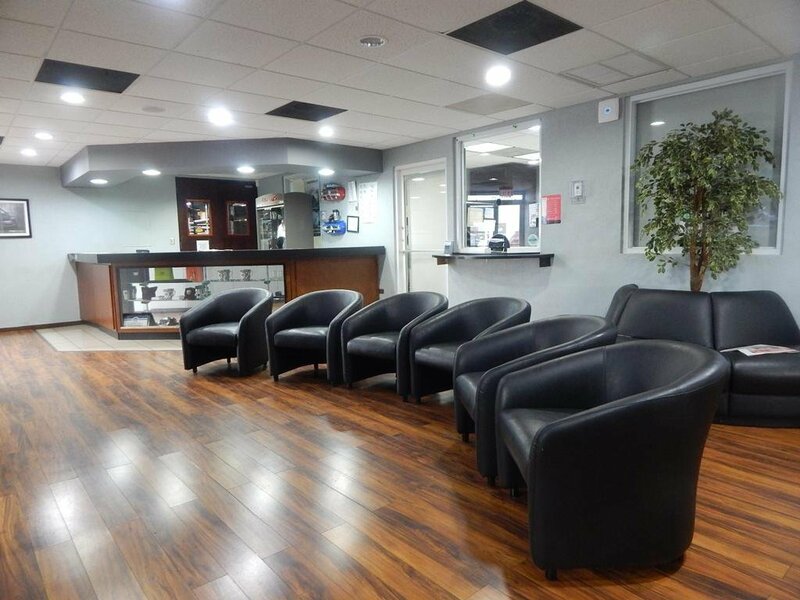 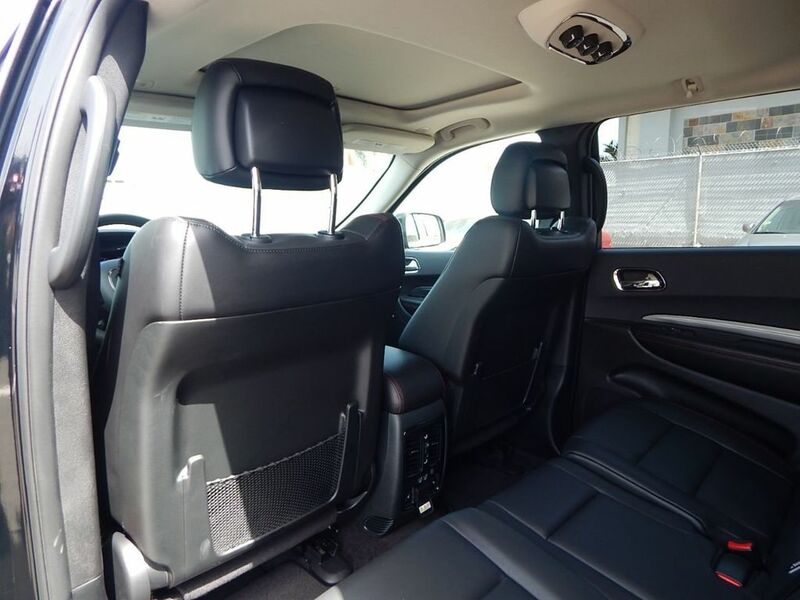 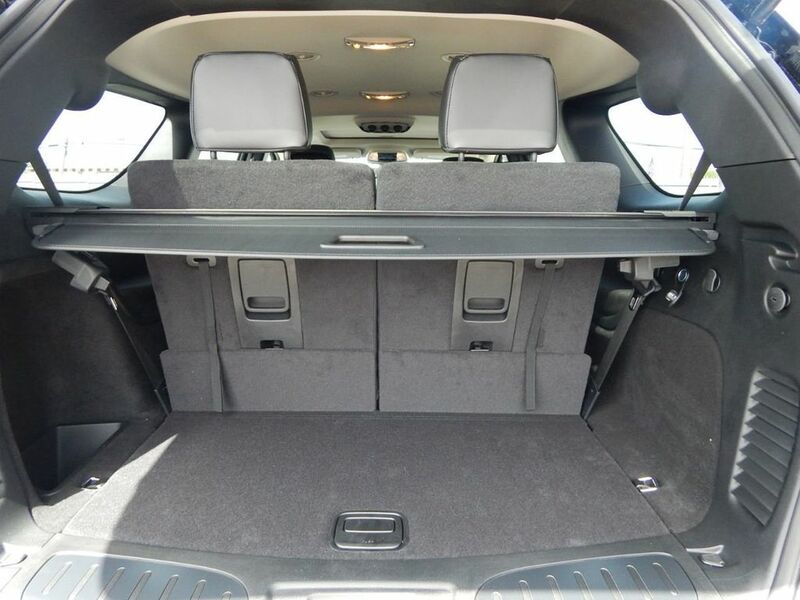 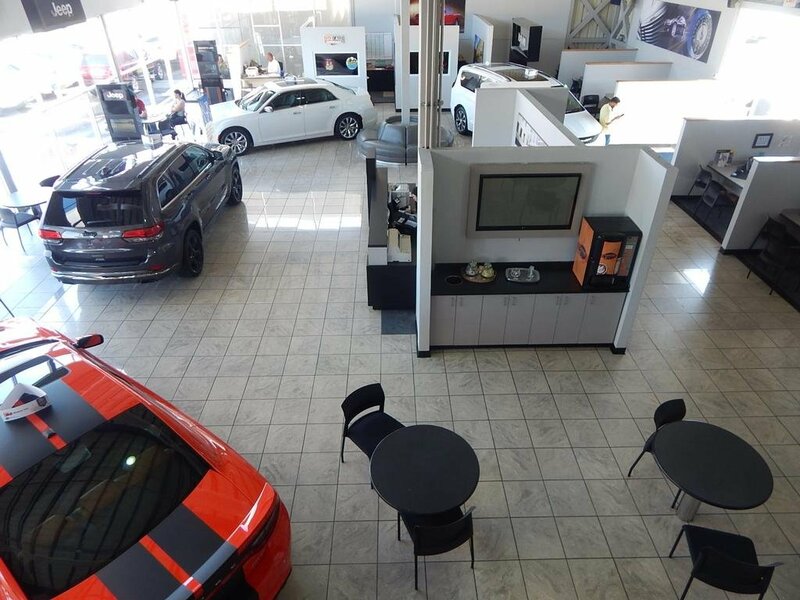 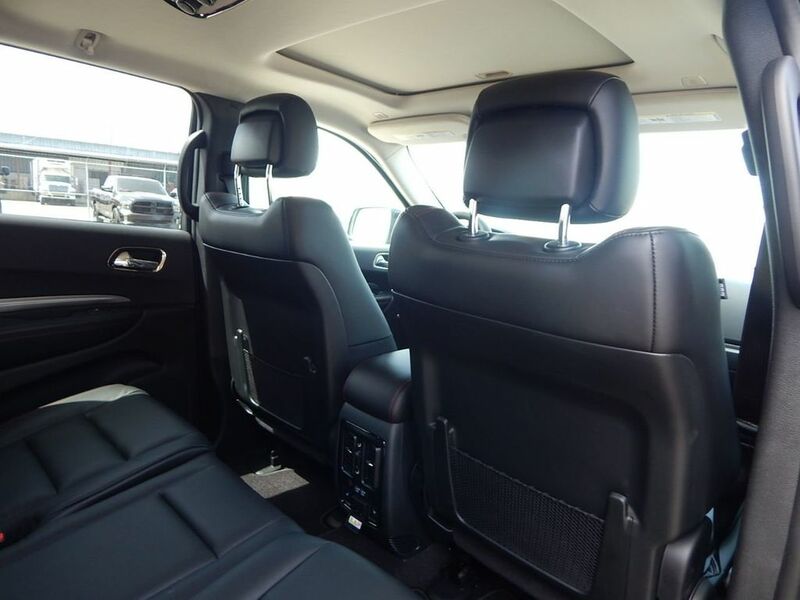 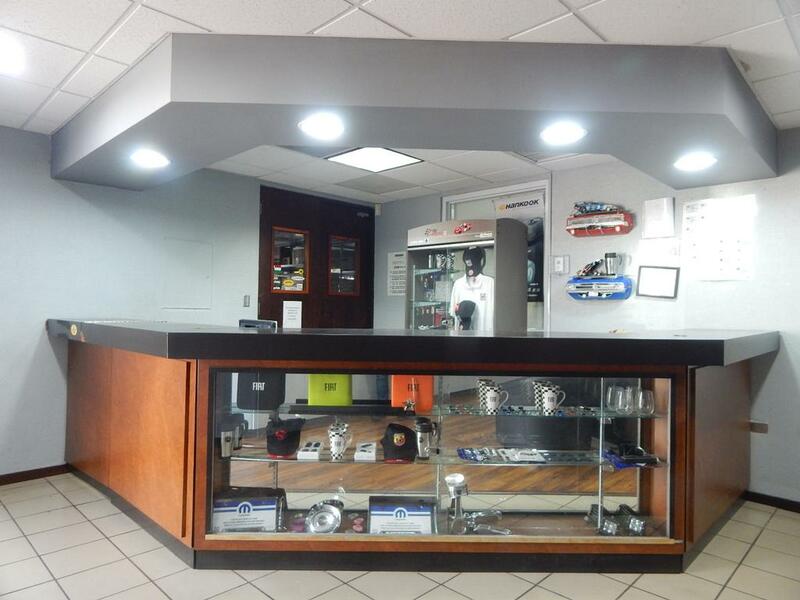 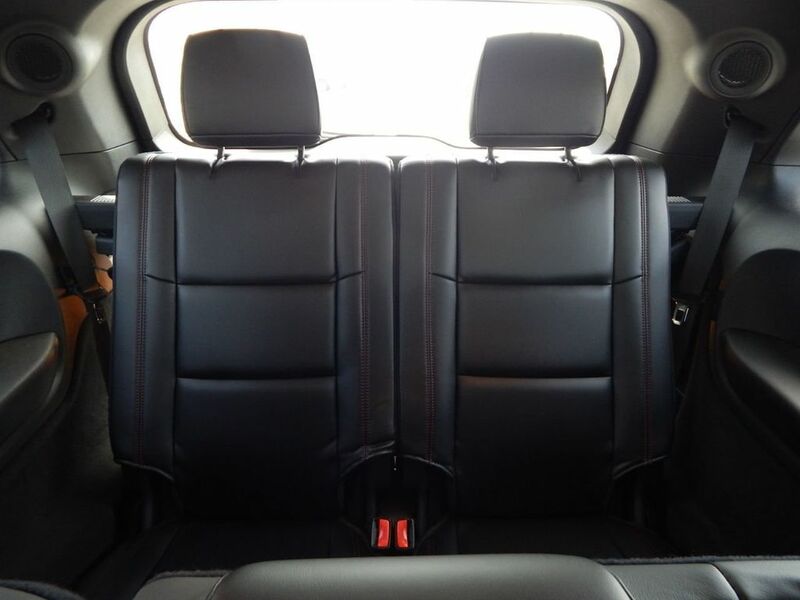 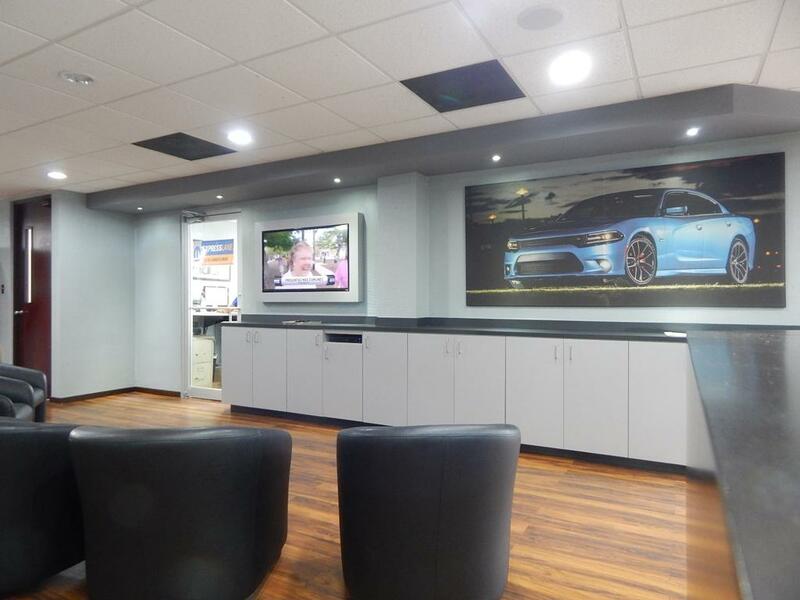 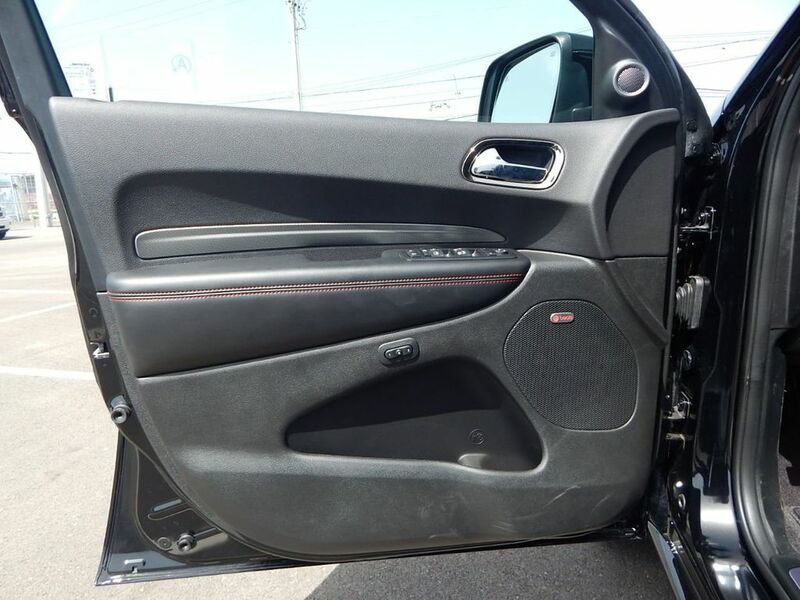 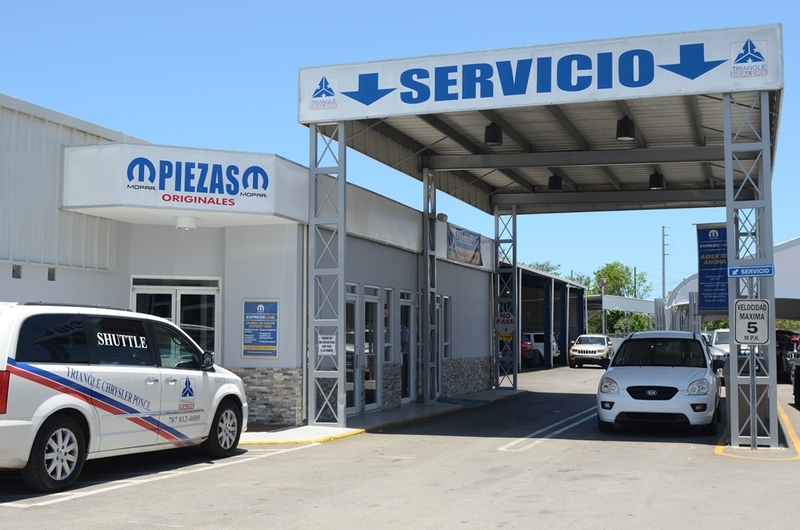 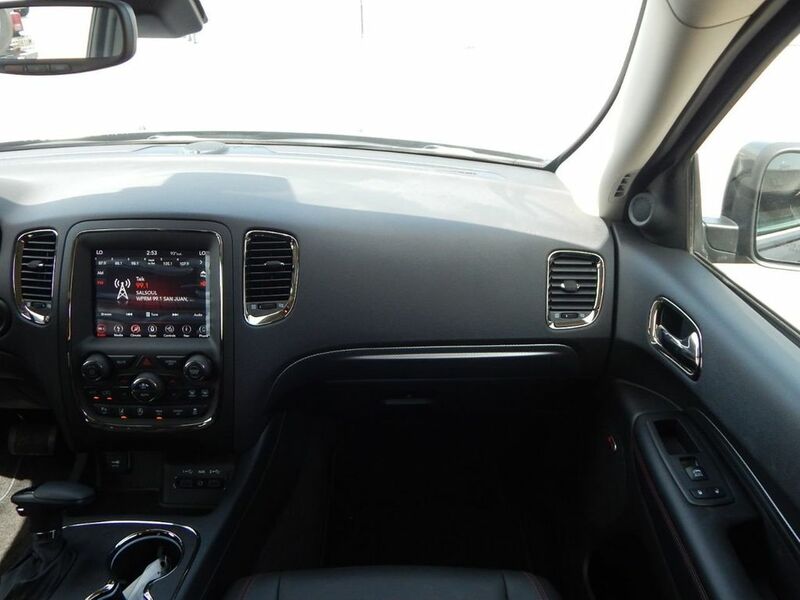 Comes equipped with: Air Conditioning, Rear Air Conditioning, Rear Heated Seats , Front Heated Seats. 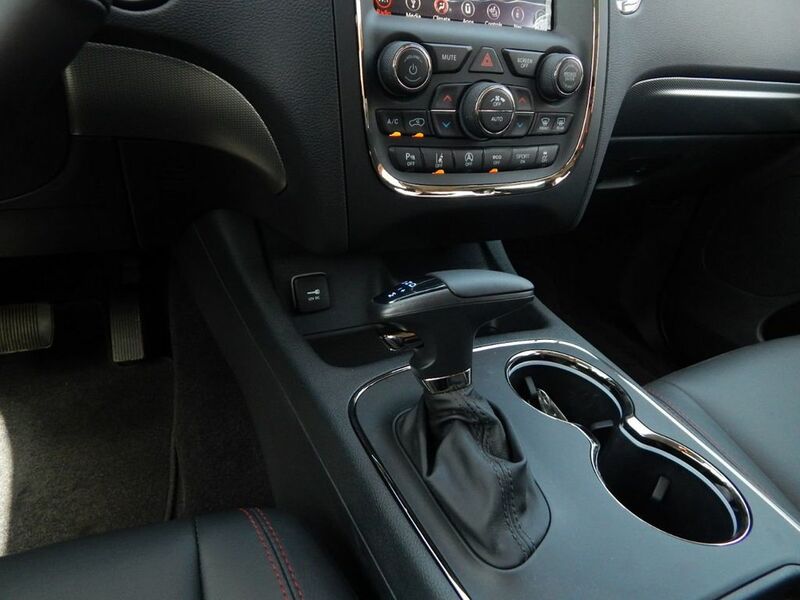 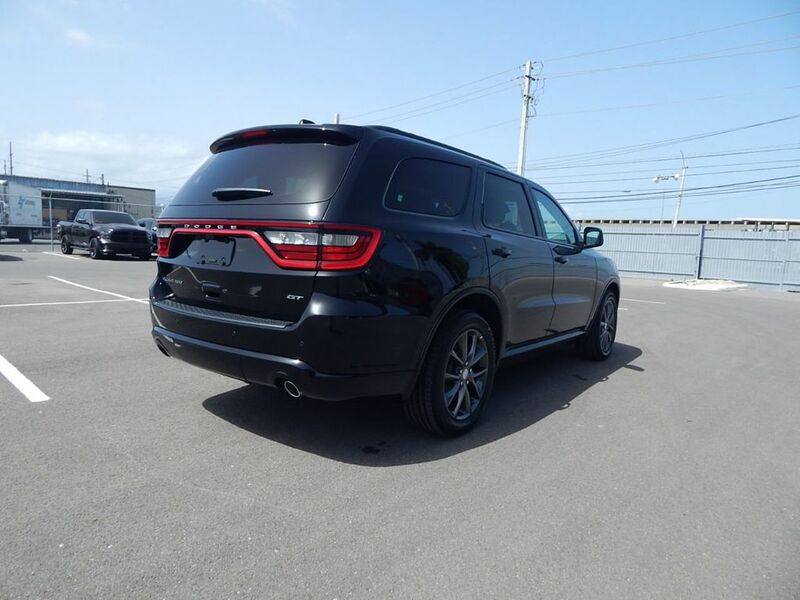 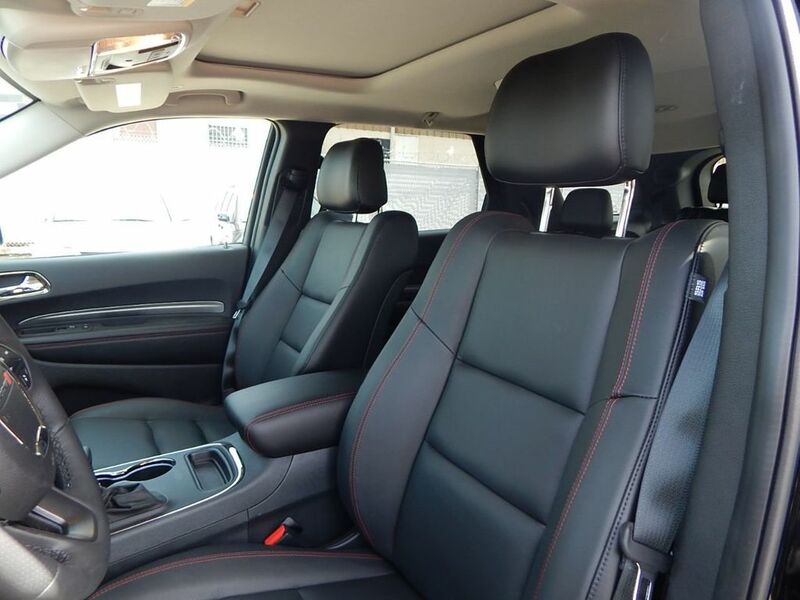 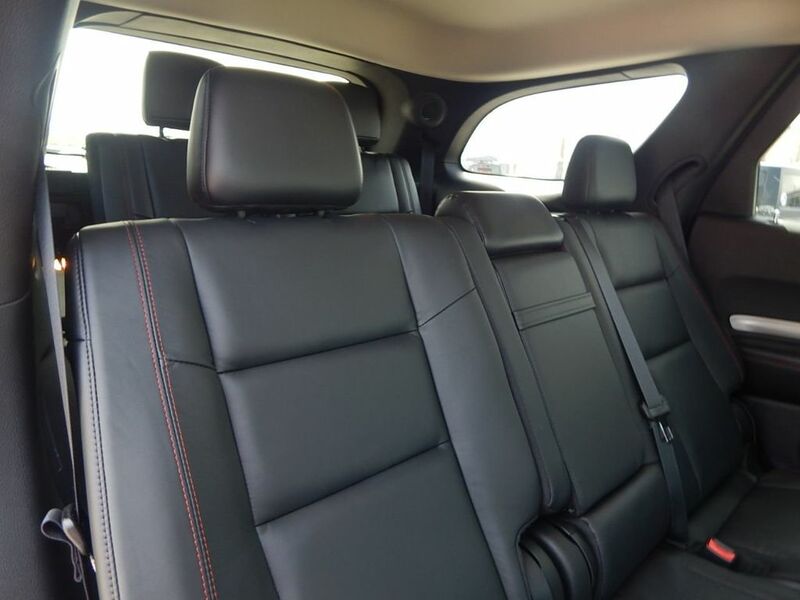 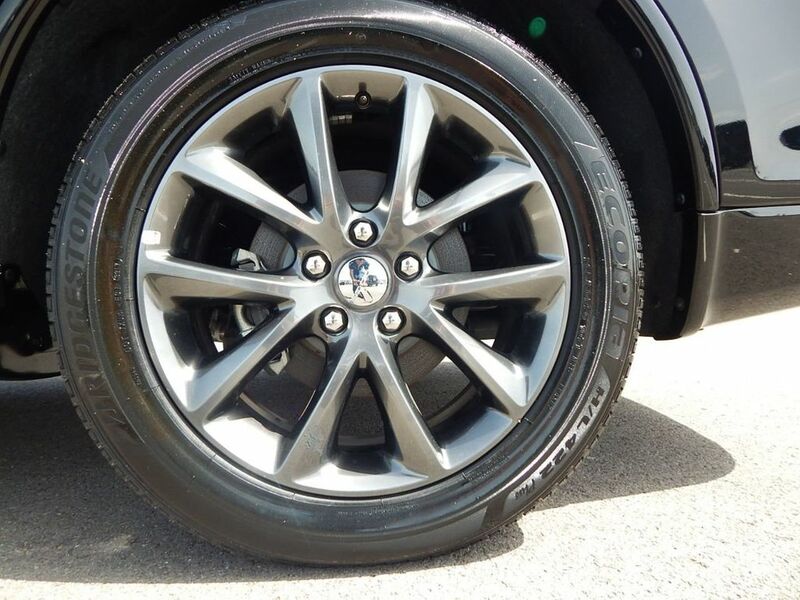 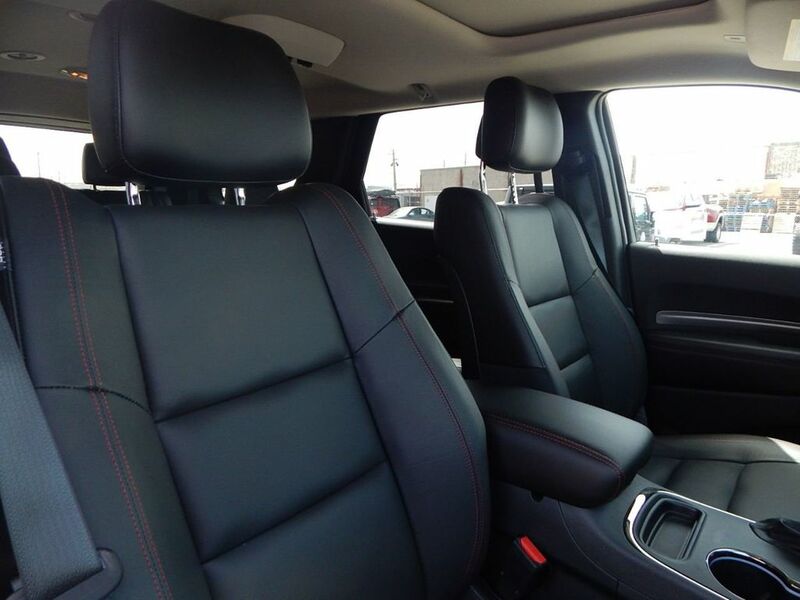 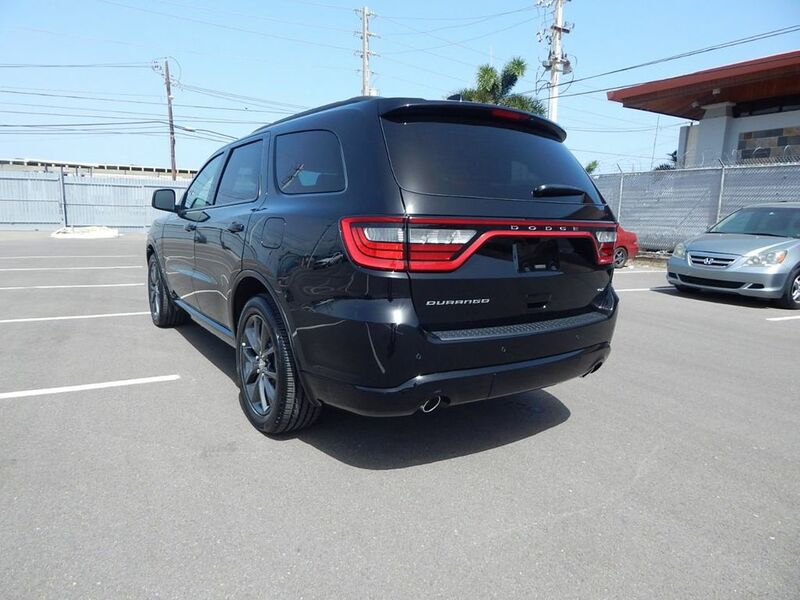 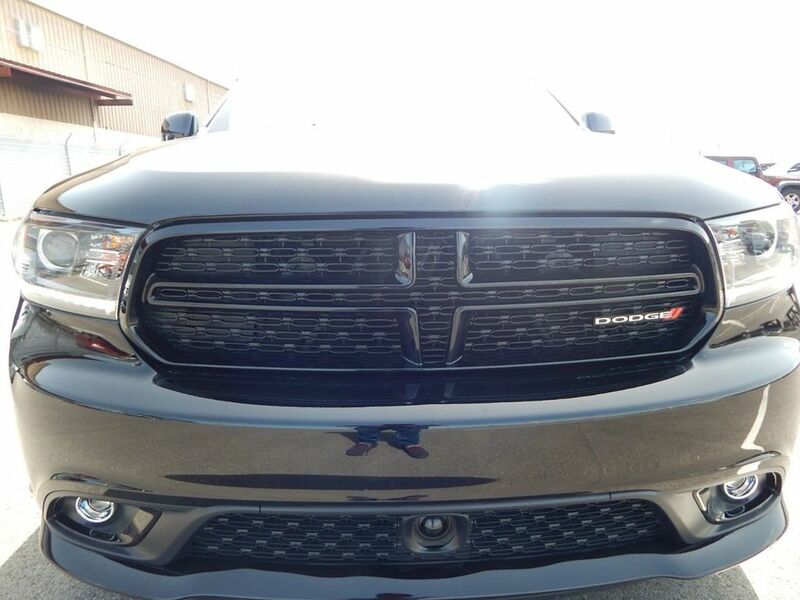 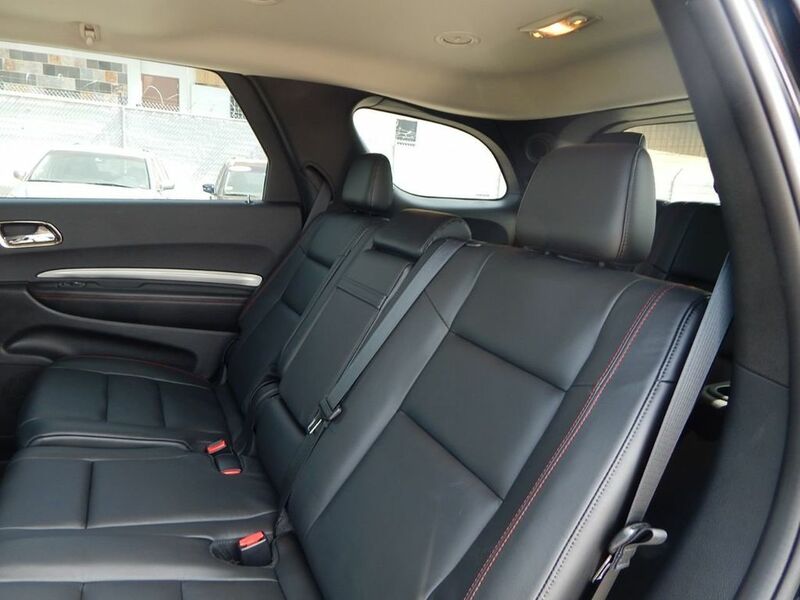 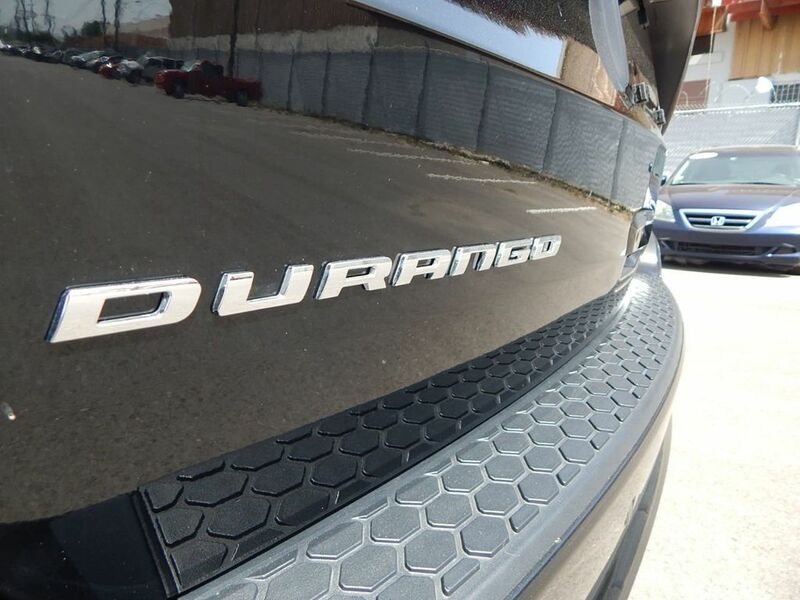 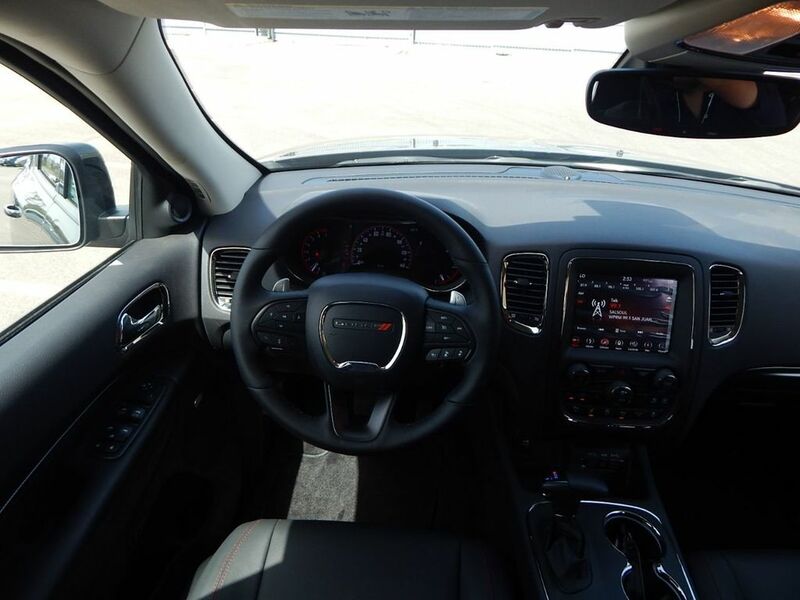 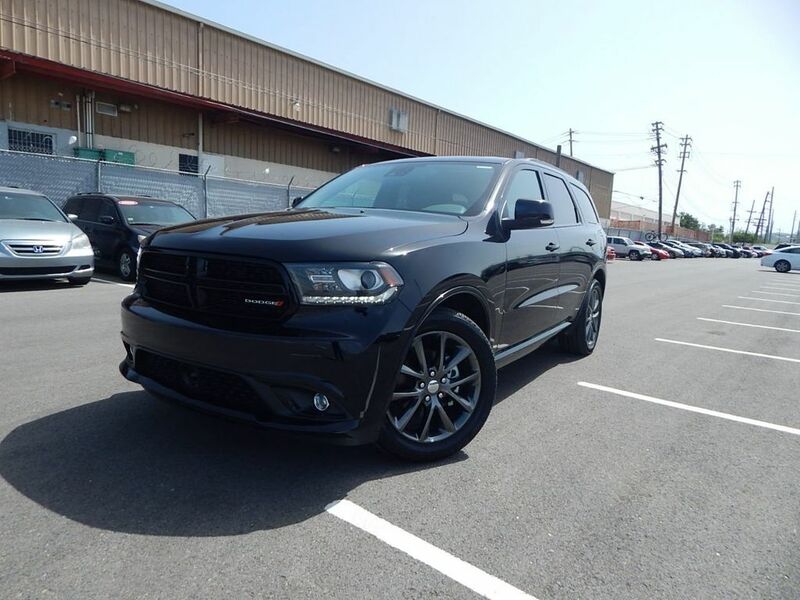 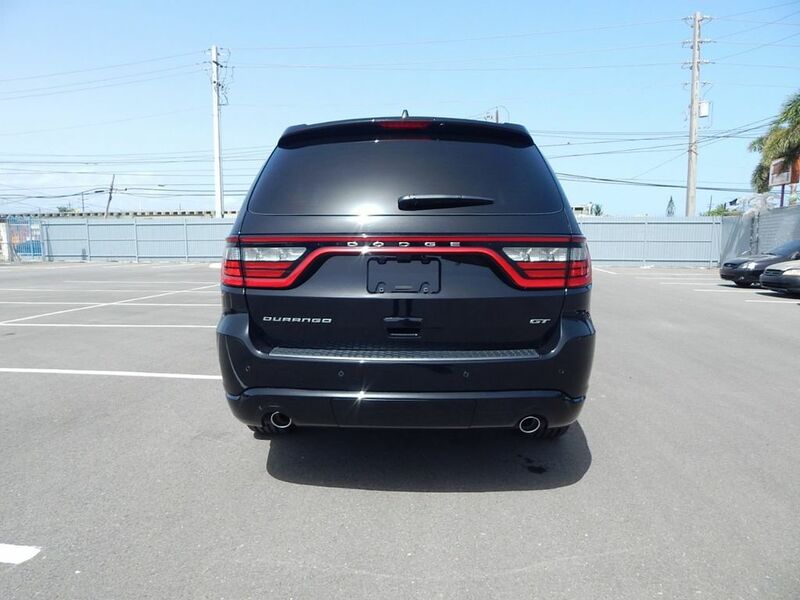 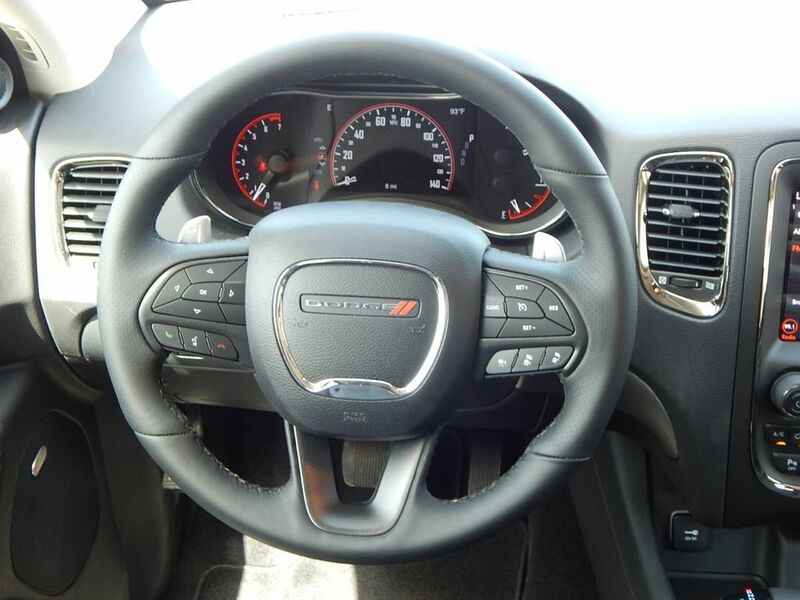 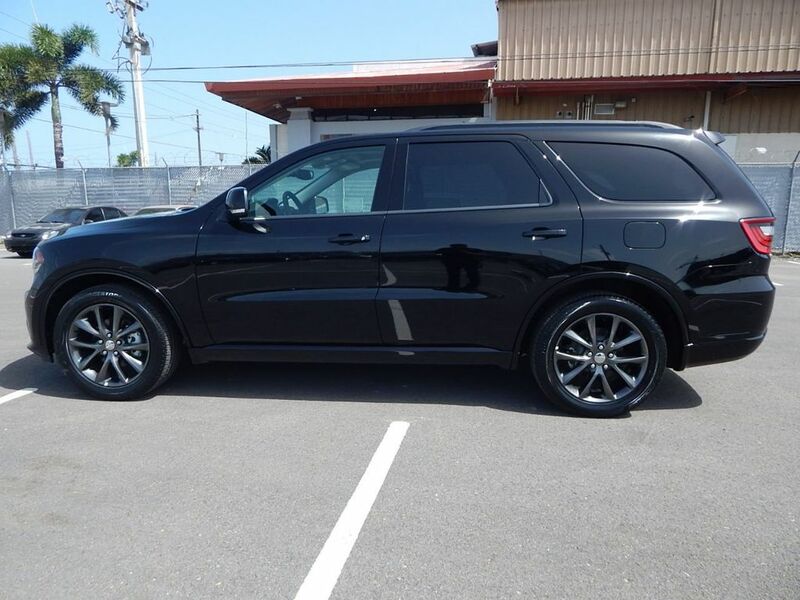 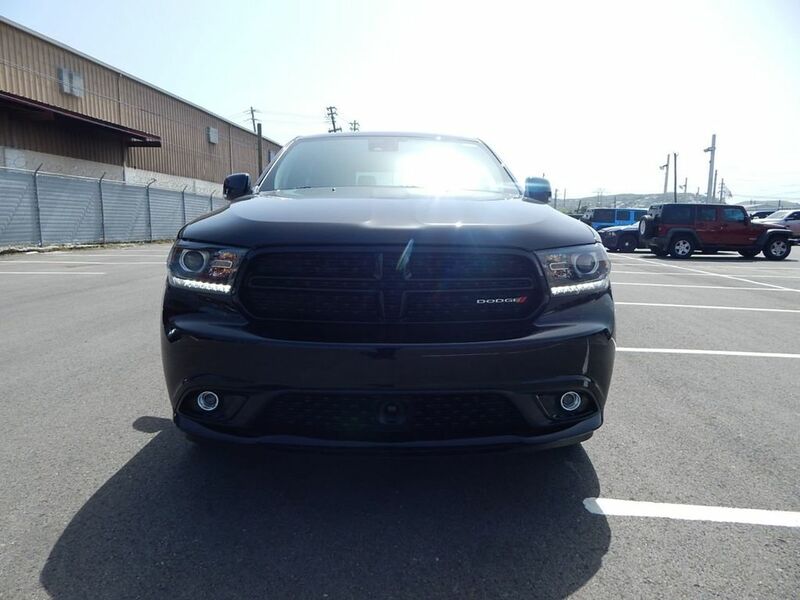 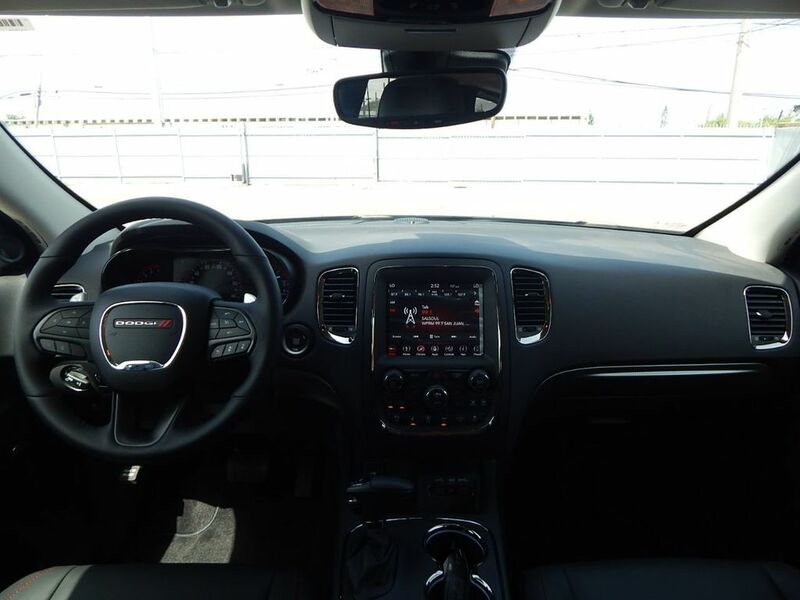 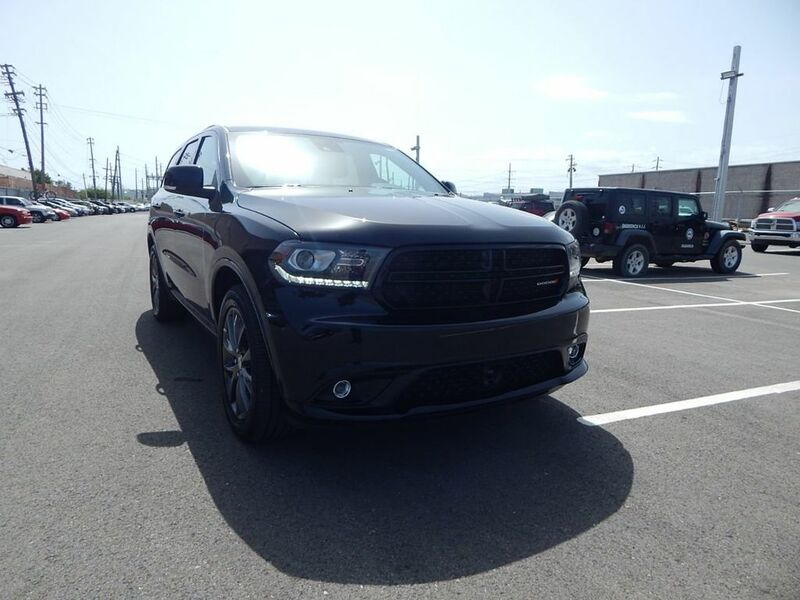 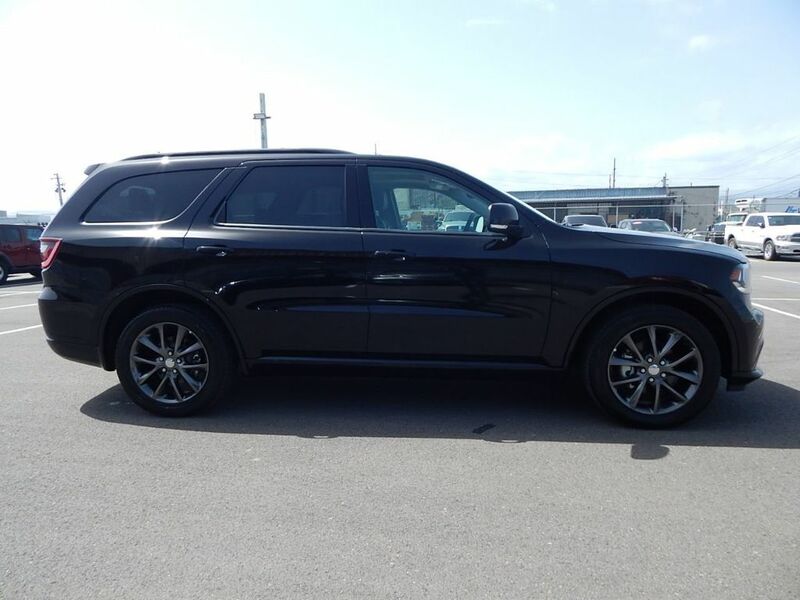 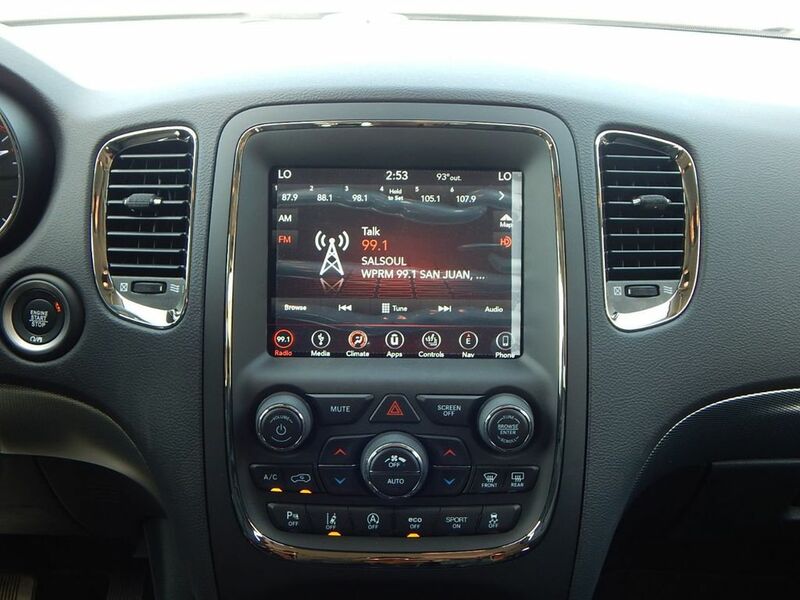 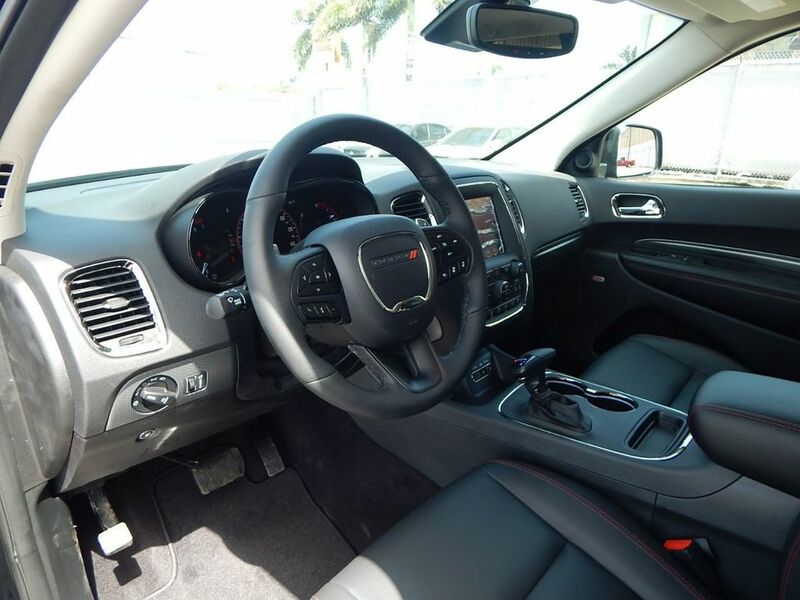 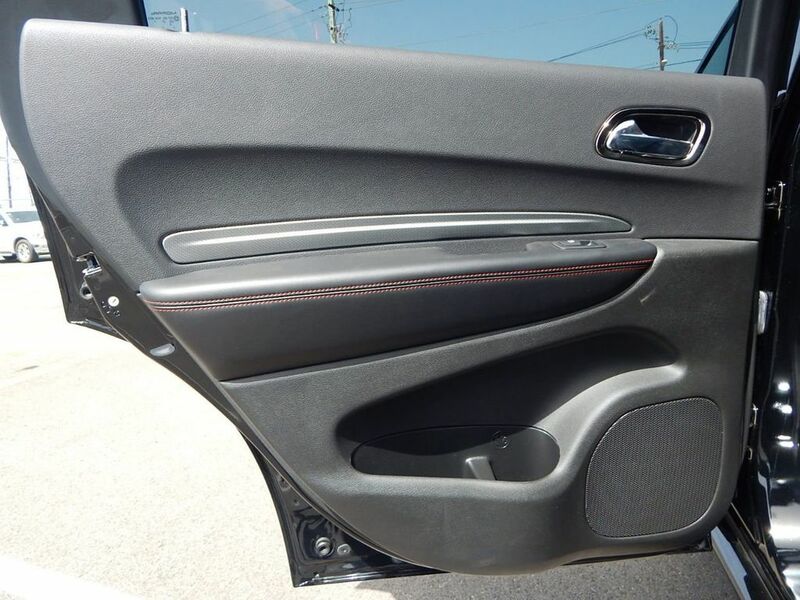 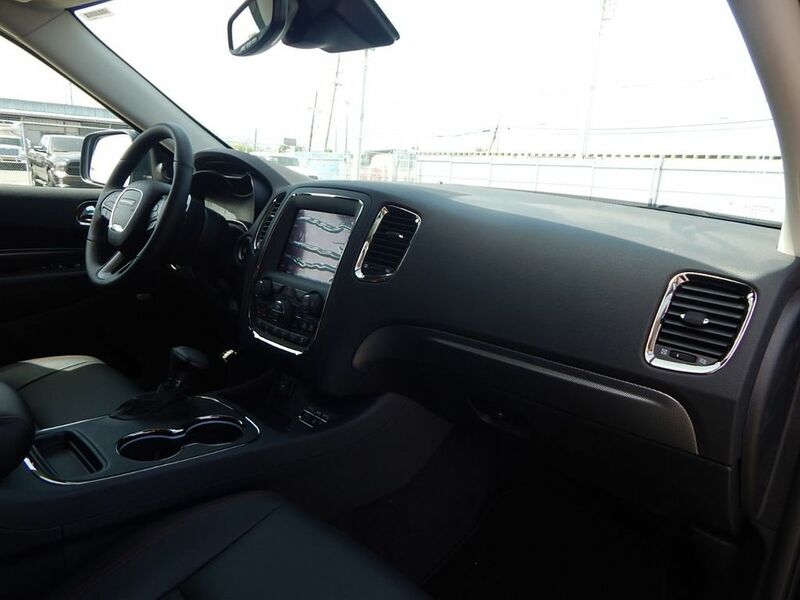 This Dodge Durango also includes Clock, Climate Control, Power Passenger Seat, Tachometer, Dual Zone Climate Control, Memory Seat Position, Digital Info Center, Cruise Control, Privacy Glass/Tinted Windows, Tilt Steering Wheel, Power Steering, Telescoping Steering Wheel, Power Windows, Steering Radio Controls, Wood Trim, Power Mirrors, Lthr. 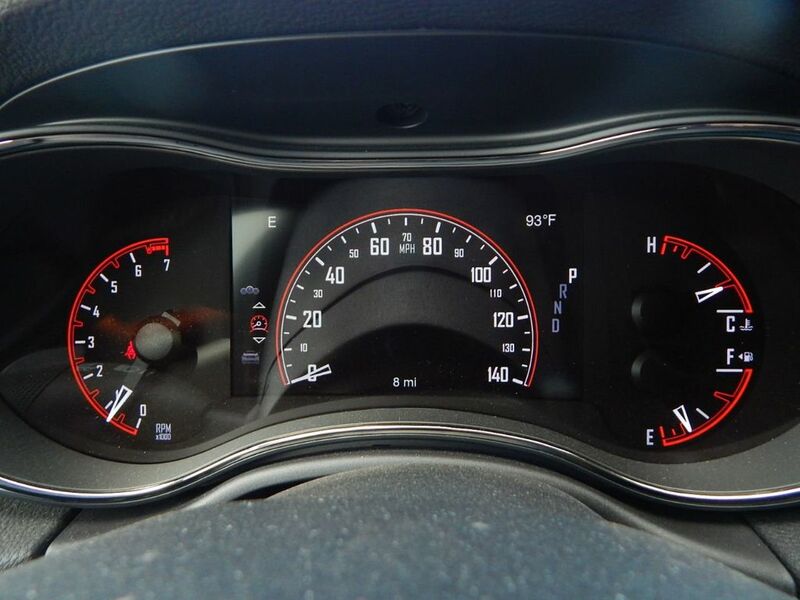 Steering Wheel, Driver Airbag, ABS Brakes, Fog Lights, Passenger Airbag, Traction Control, Intermittent Wipers, Side Airbags, Dynamic Stability, Keyless Entry, Rear Defogger, Security System, AM/FM, Satellite Radio, Rear Spoiler, 3rd Row Seating, Rear Wipers, Center Arm Rest, Remote Fuel Door, Vanity Mirrors, Heated Mirrors, Child Proof Door Locks, Daytime Running Lights, Parking Sensors, Reverse Camera, Side Curtain Airbags, Roll Stability Control, Power Lift Gate, Tire Pressure Monitor, Premium Wheels, Carpeted Floor Mats, Overhead Console, Voice Control.